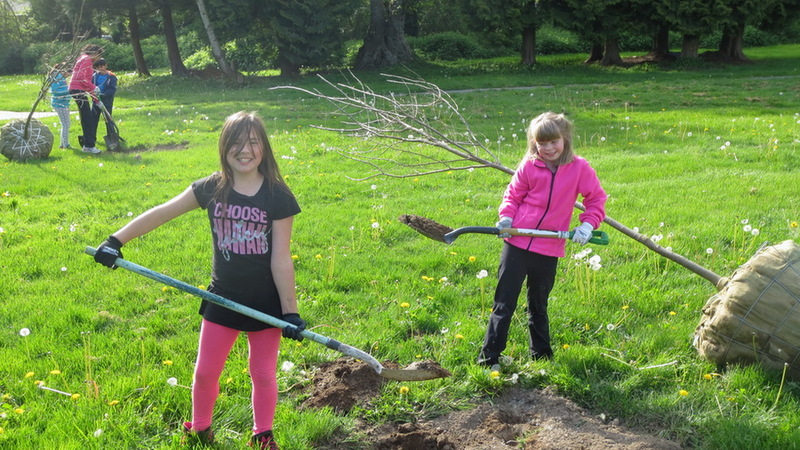 Help grow Surrey’s urban forest by planting shade trees and improving tree wells. Bring friends and family to celebrate trees, enjoy tree-themed activities and a free pizza dinner (while quantities last). Pre-registration appreciated for groups of five or more. Call 604-590-7242.